Designed for breastfeeding moms who choose to supplement. 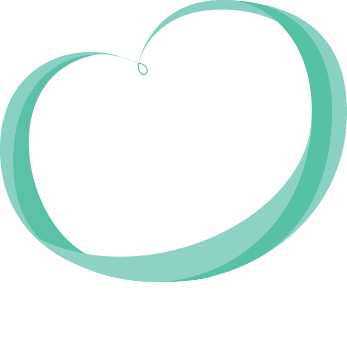 Has OptiGRO™ to support your baby's brain and eye development. NOTE: Changes in stool patterns may be noticed when introducing formula to a breastfeeding routine. Studies have shown that prebiotics produce softer stools more like those of breastfed infants. Check out WhatToExpect.com, where you’ll find Similac For Supplementation NON‑GMO under the list of feeding favorites. Rated 3 out of 5 by Kekes from Fussy and watery poops I had some complications during delivery which caused a delay in my milk supply. So we started supplementing with similac Advance. He would throw it up right after eating. After a week with out any luck and my son now being dehydrated. Dr. Said to switch to Similac Sensitive. He could keep this one down but would gag with the taste and refused to take the bottle. He was also constipated and would cry or whine when passing gas or trying to poo. The lactation nurse suggested watering the formula down to 3oz of water per 1 scoop of formula. And only 6oz a day total. This seemed to help a little but not much. 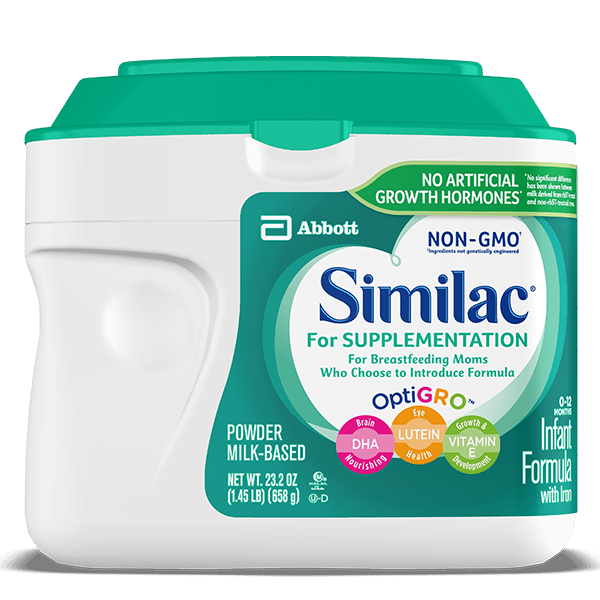 When I received the Similac coupons a couple weeks ago in the mail, I was pleased to see this new Supplemental formula. I went out and bought it right away. Wal-Mart didn't honor the coupon tho F.Y.I. Anywho, he actually likes this formula. Drinks it without a fuss but still has trouble with gas. Also, he has extremely watery poos. And goes more often. At least 3 exploding diapers a day and a little surprise with every diaper change. I am not watering this formula down since his B.M's are so watery. And still giving him the 6 oz a day. So I have no clue what to do now. I HAVE to give him formula because unfortunately, I still have trouble with my milk supply. Maybe it's time to try another brand. Rated 2 out of 5 by Jaxs39 from Product gives my 3 week old terrible gas I have noticed that since switching from pro advanced to the supplementation formula my 3 week old is extremely fussy and gassy. I am still breastfeeding as well. Rated 3 out of 5 by MA227725 from No added sugar After reading over a dozen labels when I was ready to transition baby from pumped milk to formula, this was the only label I read that did not have added sugar. I am still unclear what EXACTLY is the intended difference between this and the regular formula, other than the fact that this one does not have added sugar to the mix. There is some added salt which was not in the other Similac labels I read, but I am taking this trade off as an infant does not need added sugar to their diet. Rated 3 out of 5 by KJ04 from Unsure what to think I was excited to find this supplementation formula. However I feel that it gives my 5 week old some stomach issues. He only gets one 4 oz bottle per day, and its after this he seems uncomfortable and gassy. It mixes up well and he drinks it fine but then after that - not so pleasant. I'm really not sure if I will continue with this specific one and see if he gets adjusted or if I will switch. I don't even have a clue which one I would switch to. Rated 3 out of 5 by Jamie20 from Not sure?? We used this to supplement bf.This is our third week with giving him 4 -5 oz. a day. This week we added a second bottle of 2 oz. He within the last week has had terrible gas and poops are very less frequent and he is very uncomfortable. Now uncertain to change to another formula. Very frustrated. Rated 4 out of 5 by Susie38 from Need more size options I find this product works well for my almost exclusively breastfed baby. The only problem I have is that I wish they would make the powder form in smaller cans. I do not use a full container or even half of it within 30days, and then have to throw away the rest of the opened can. The 2oz ready liquid bottles are too small to fill up my baby and expensive for the amount of product you receive. Rated 5 out of 5 by AW2310 from Seamless Transition I was determined to exclusively pump for as long as it took to get my son on solid food. I have a pretty good stash of breastmilk frozen and started mixing 1:2 formula:breastmilk. My son didn't notice a difference and his bowels and health appear to have stayed the same. So thankful for this product because him doing well with it means I get to wean off of pumping by the end of the week! Rated 3 out of 5 by Woerner10 from Wanted this to work so bad! I have 2 daughters ( oldest is now 4 and youngest is 3 mo) and breast fed them both until they were around 3 months. My milk supply decreased pretty quickly. I tried to stretch my BM by using this formula to supplement. This formula worked wonders with my first born. My second little babe... not so much. I know each child is different and I reaaally wanted this to work for my 2nd child since I was fimilar and knew this is a great product. I started with 3 oz of BM and 1 oz of this formula about a week ago. My baby usually poops 2-3 times a day. In the week that I started this formula she pooped 6 times in one day! I know it’s better out than in but I could tell my baby was a little uncomfortable. Her poop was also a little more runny than usually. I’m now crossing my fingers and praying that maybe the pro advanced will work for her.